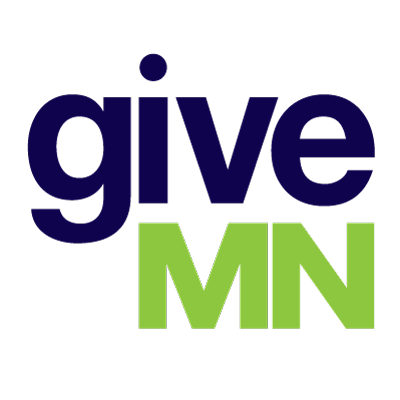 How do I contact GiveMN? Where can I find GiveMN's audited financial statements or IRS Form 990? How are you connected to The Saint Paul & Minnesota Community Foundations? Why do I receive emails from GiveMN? Does GiveMN sell or share my personal information? Is GiveMN on social media? Who is on the staff and board of GiveMN? Is my donation on GiveMN.org tax-deductible? May I request a refund for a donation I made through GiveMN.org?